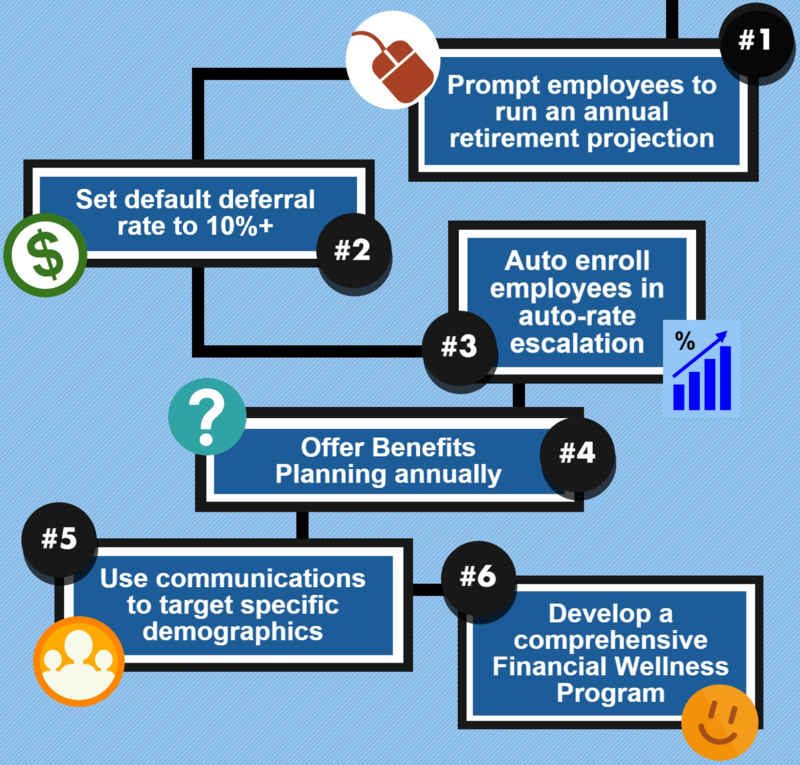 Are your employees doing what is necessary to ensure old-age financial security? Only about one in five (19 percent) working Americans surveyed by Financial Finesse said that they believe they are currently on track to reach their retirement goals, and another 19 percent of respondents said that they feel they are not on track. This means that the vast majority of surveyed workers are not even sure whether the actions they are currently taking to prepare for retirement will be enough to provide them with their desired old-age lifestyle. Some of that uncertainty is likely related to the fact that 76 percent of respondents who said that they do not feel prepared for retirement also reported that they have never tried to calculate how much money they will need in old age. Unsurprisingly, surveyed employees who said that they believe they are on track to achieve their retirement goals were more than twice as likely than those not on track to say that they feel confident in how their investments are allocated. Further, most of the “on track workers” said that they had taken a risk tolerance assessment test and that they regularly rebalance their retirement portfolio’s asset allocation, often with the help of a professional financial advisor. Respondents who said that they feel on track for retirement success were also found to have a better overall understanding of personal finance fundamentals, such as cash flow and debt management. 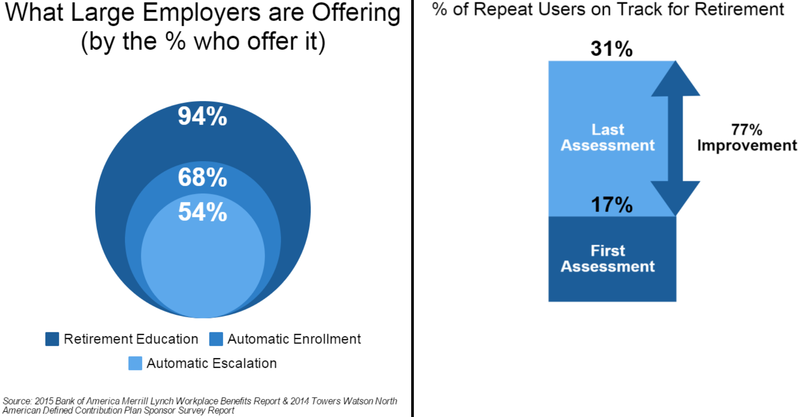 Many of these individuals attributed their higher levels of retirement preparedness and general money know-how to an employer-provided financial wellness program that they participated in. Such education initiatives are among the six steps (see below) that the report’s authors recommend employers undertake to help workers become better prepared for retirement.